At VND, we’ve always done things differently. The app and web development process is involved and requires a lot of work from both the developer and the client. While other companies rely on ‘discovery sessions,’ we take each client through what we call a ‘blueprint session.’ Our clients often ask why they need such an in-depth blueprint phase before their project. 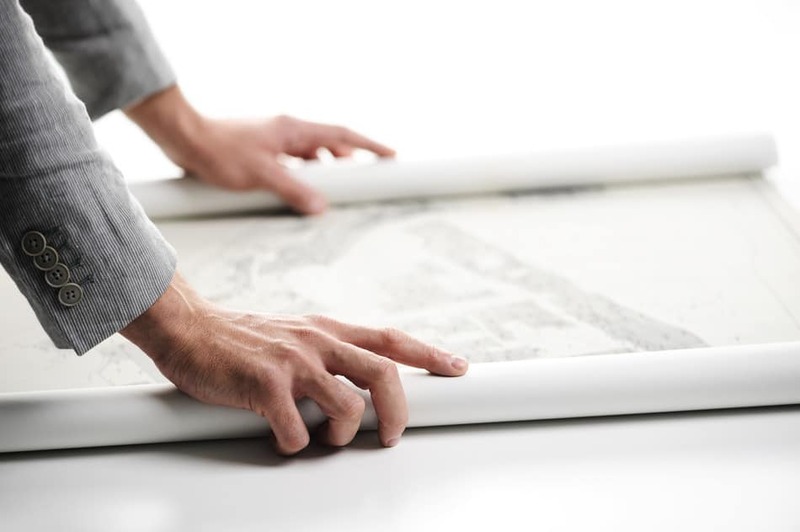 Here’s why a blueprint session will save your sanity and improve your project outcome. It’s hard to appreciate the wonder that is a blueprint session unless you understand what a discovery session is. A discovery session is a meeting between the developer and the client. During this meeting, the developers interview the client to outline their expectations and needs for the product. Essentially, the discovery session details what the product will do and ensures that everyone is on board with it. The big sticking point about discovery sessions is that you typically get one—and if you want more, you’re paying for each session. You end up paying a premium for clarifying project details and getting everyone on board. But this is something that should happen automatically since you’re making a large investment in a quality website or app. So, while discovery sessions can be helpful, they don’t focus on the big picture. VND’s blueprint session is similar to a discovery session. Our developers and account reps sit down with the client to go over everyone’s expectations, project timeline, and product features. But that’s where the similarities to a discovery session stop. Blueprint sessions aren’t a one-and-done deal. We meet with the client over the course of several weeks. It’s a process that involves nearly every department at our company to ensure that the project is looked at from every angle. 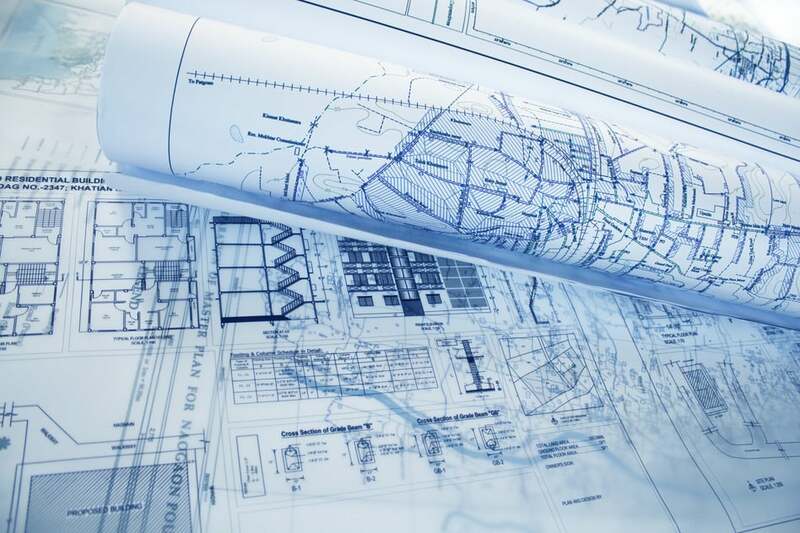 During the blueprint session, we draft the project for completion. This way, the client sees exactly what he or she is getting and there aren’t any surprises. You might think, “Why do I need this? I already know what I want; it’s simple!” Even if you have a “simple” project, a blueprint session makes sure that everything is simple to your development team. No one likes spending more money. A blueprint session lets us know what you need so we can give you the best deal. If, during the app development or website development process, you realize we aren’t following your vision, that can incur extra costs. Blueprint sessions are great not only for the client, but for our team as well. Going back and changing features hurts the client’s deadline and our development team’s productivity. If the process and project details are outlined from the start, everything falls into place and there’s no need for time-consuming major edits. Blueprint sessions give everyone a space to communicate before the stakes are high. The number-one customer service issue in the web and app development industry is the lack of communication. Miscommunication and confusion mean bigger expenses and a later launch date—and nobody wants that. Blueprint sessions translate the client’s ideas for the development team and vice versa. Solutions and expectations are outlined in black and white during this time, so the client’s project is exactly what they envisioned. VND’s blueprint sessions are a step above discovery sessions. We create a two-way street for communication in an ongoing process before the project starts. We’re challenging the industry standard by providing better, more accurate information from the start—because that’s what we do. See how we can help you create the mobile app of your dreams—call us at (210)-590-2734 to get started.